Established in 2016, Maqta Gateway, the wholly-owned subsidiary of Abu Dhabi Ports is the central pillar of the company’s strategy to provide advanced, smart and innovative solutions to trade and port communities, paving the way for a new era of digital transformation in the maritime sector. Maqta is spearheading the digital transformation mandate of Abu Dhabi’s maritime, trade and government services in line with Abu Dhabi’s Economic Plan 2030, promoting a knowledge-based economy that features smart e-Government solutions that will facilitate trade. 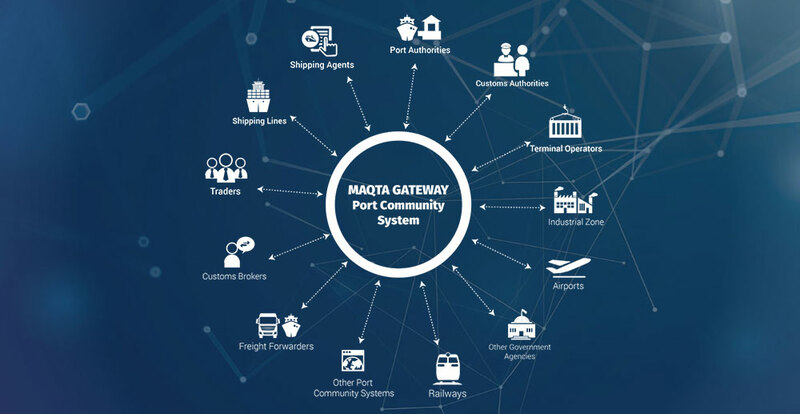 Maqta Gateway achieved regional acclaim by developing the first-of-its-kind port community system (PCS) in UAE and operating it for Abu Dhabi Ports. Developed through engagement with the port community and stakeholders, the system implemented up to 75 percent of suggestions and feedback into the final solution to transform the logistics supply chain. It acts as a single window provider by facilitating information flow between all stakeholders, port authorities and traders. 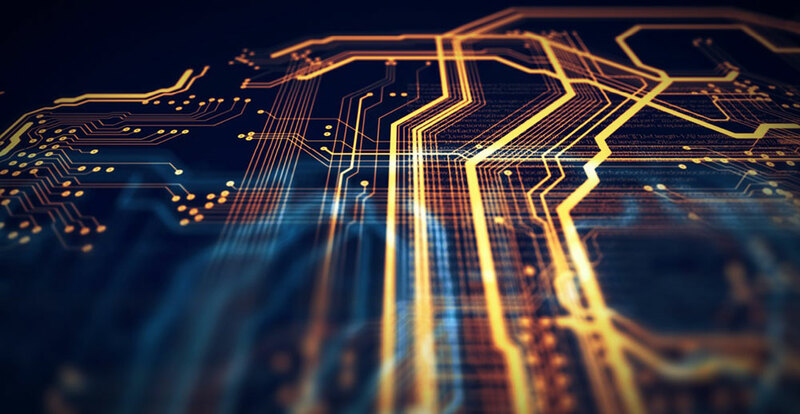 It can also interlink to other port community systems while following international standards for electronic data interchange. The Maqta Bridge was the first crossing to connect Abu Dhabi Island with the mainland; it was a crucial connection for trade opportunities and for subsequent development of the Emirate. The 1st in the region to develop Manara, a voyage tracking application. 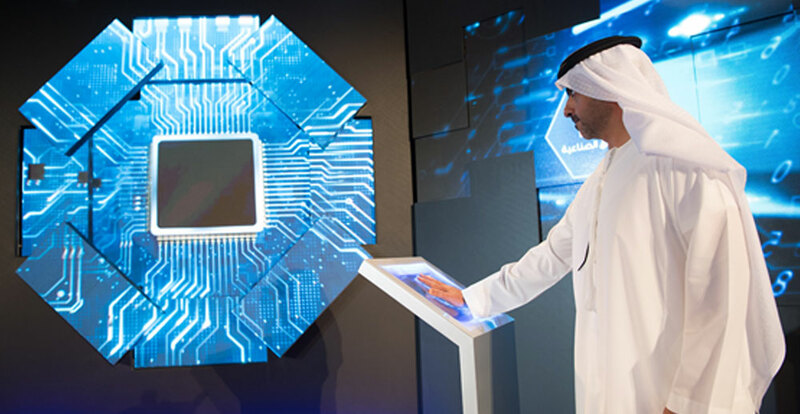 The 1st Port Digital Innovation Lab launched in the Middle East to investigate emerging technologies, new trends such as AI and Blockchain, and developing new solutions. Maqta Gateway is collaborating with ports around the world, to look at how they can link port community systems (PCS) in other countries. Maqta Gateway has created various innovative digital solutions to ease processes required by Abu Dhabi Ports’ customers in a more efficient and time effective manner. From sea-side logistics, Maqta’s focus moved to the operational side of the ports, achieving complete digitalisation of all its services by April 2017, to provide customers with a wide range of new digital services, in a bid to address the growing trends of General Cargo and RORO volumes. Launched in June 2017, the Maqta Payment Solution (mPAY) is an online payment system that enables all Abu Dhabi Ports’ customers to perform and control various financial functions. 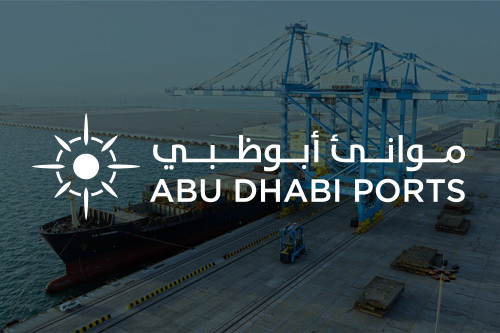 Launched in June 2017, the Maqta License Management System (mLMS) allows Abu Dhabi Ports’ customers to apply, renew and pay for their Port licenses, online, adding value and efficiency by eliminating the need to physically visit the counters. Launched in October 2016, the digital Vessel Management System (VMS) allows all vessels arriving at any of Abu Dhabi’s commercial ports to process the needed formalities and exchange unified digital information with the Port Community.